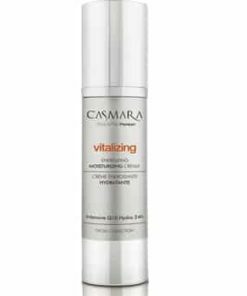 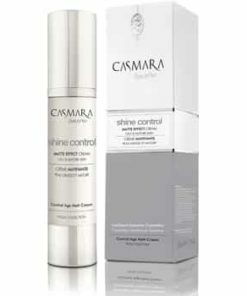 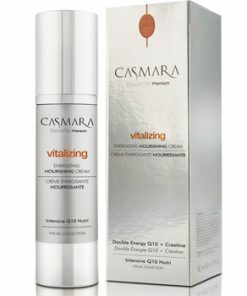 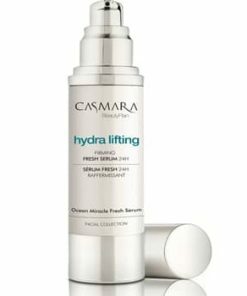 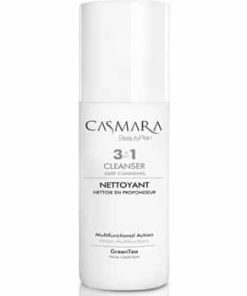 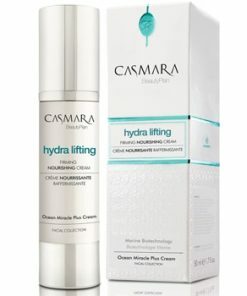 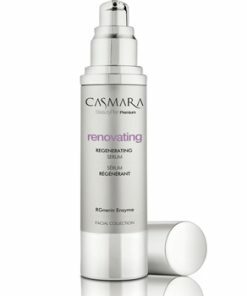 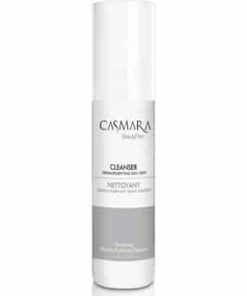 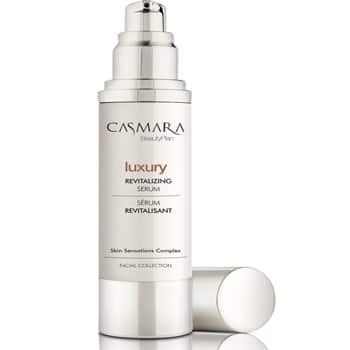 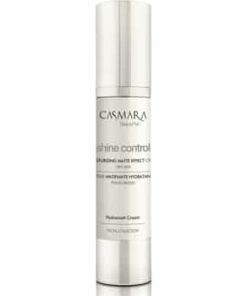 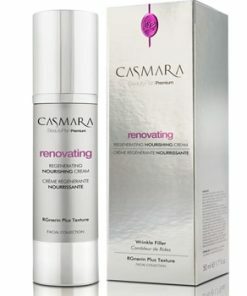 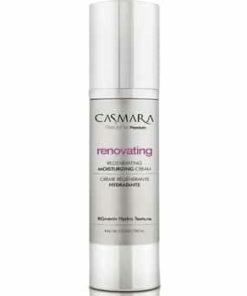 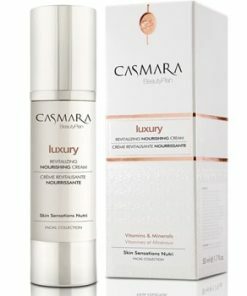 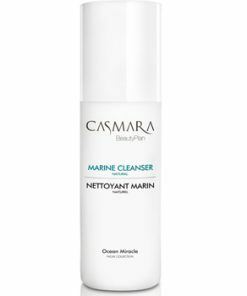 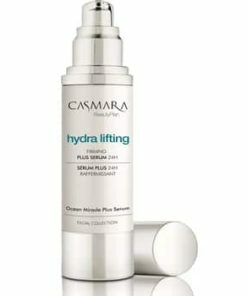 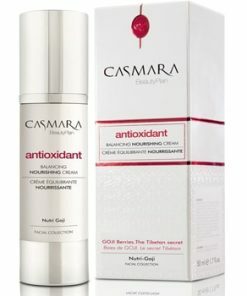 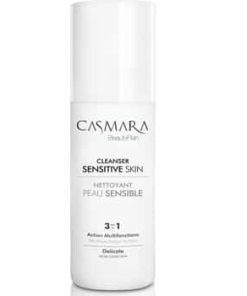 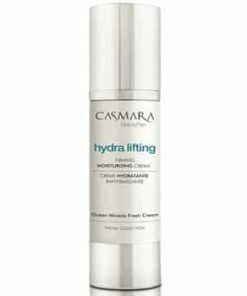 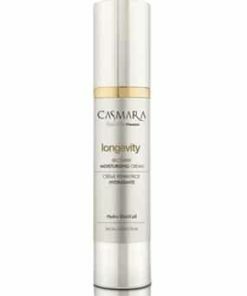 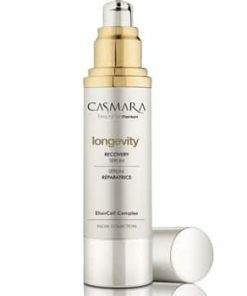 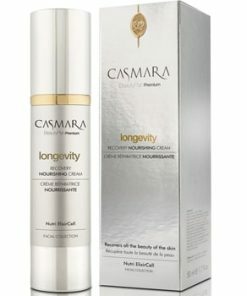 Who is Casmara Luxury Revitalizing Serum for? 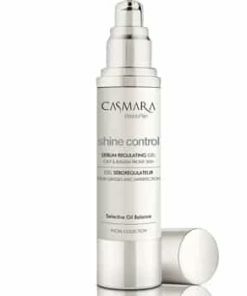 All skin types Facial serum with an intense concentration of active ingredients “oil free”. Action Innovative multi-vitamin and mineral-rich formula. 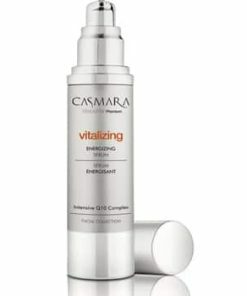 Immediate boost of vitality. 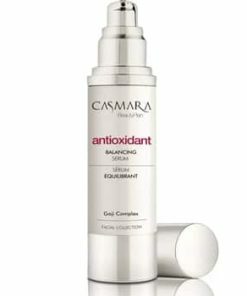 Effect similar to Vitamin Mesotherapy.